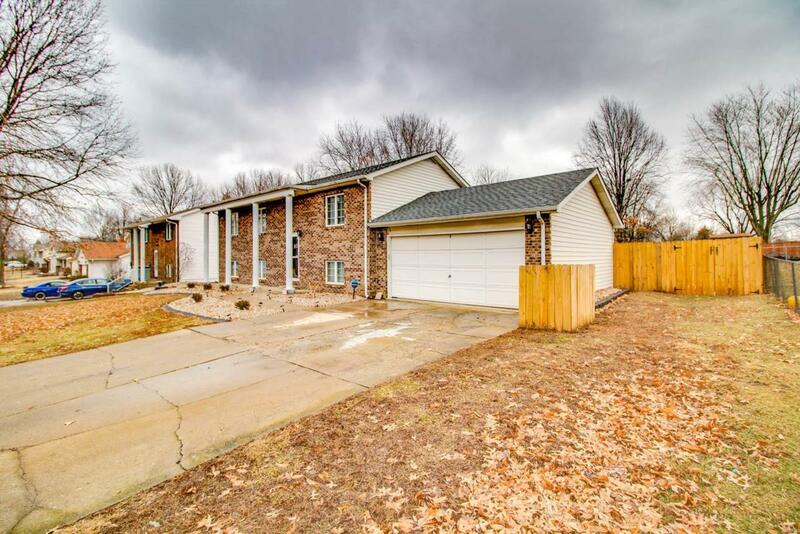 This 4 bed/2 bath home has so much living space, updated and move-in ready. 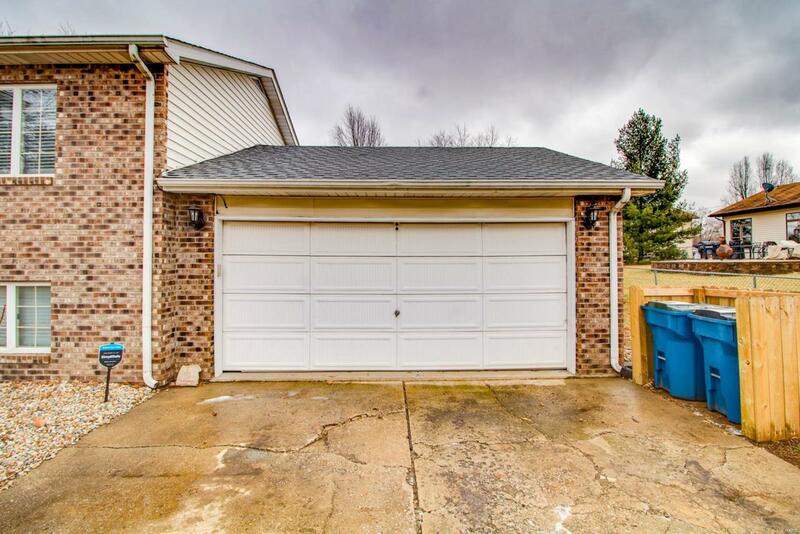 Recent updates include laminate and ceramic flooring, kitchen countertops & backsplash, stainless steel appliances, and professionally painted inside. 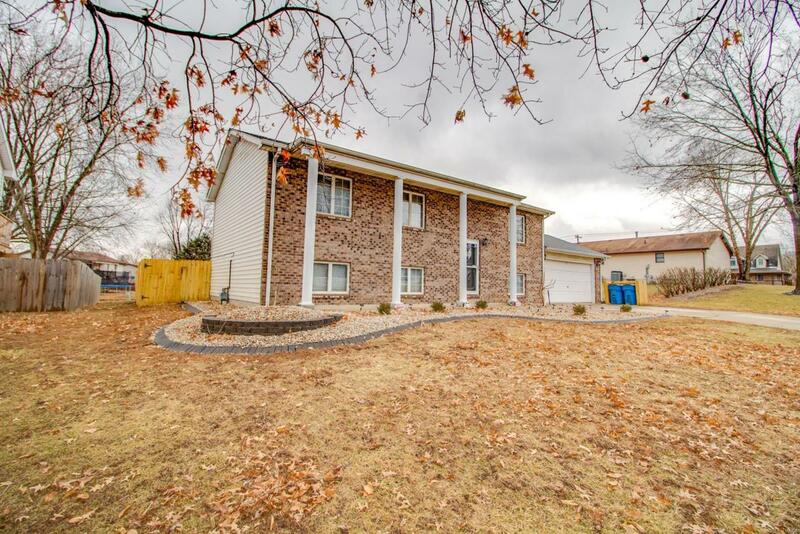 Outside updates include an amazing deck around the above ground pool for summer fun with family and friends, and friendly landscaping all around with an oversized 2 car garage currently used as a recreation room. 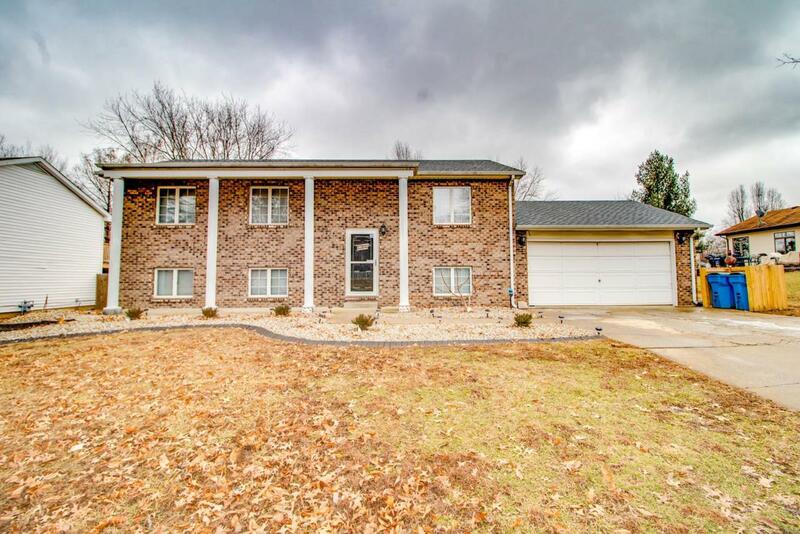 Located in the Bethalto School District with easy access to I255 and I270 for an easy commute to St. Louis, close to shopping and hospitals. Eligible for USDA financing.